Alternative Armies is delighted to announce that the merger of our sister site 15mmcouk back into our own online place is complete. All the fantasy, historical, science fiction and publications for 15mm scale are all now at home in the 'Our 15mm Ranges' list on our home page. It has been a complex and actually rather emotional process but tabletop gamers have been very supportive of our choice and the reasons for it. As a result we wish to reward this kindness and to celebrate the merger and so we have a Free WorldWide Shipping event (orders over 12GBP product value) now online which will end at 9am GMT Tuesday 21st February (we know we said Monday but this is to account for the time difference around the world). Go HERE and have a look or read on for more. 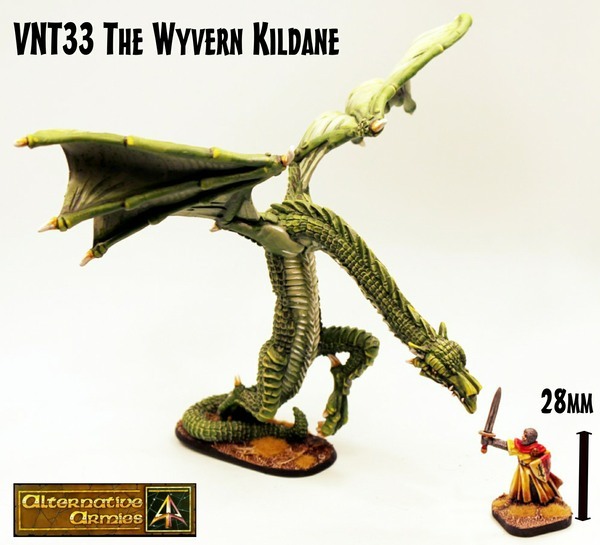 We now have a vast array of 28mm and 15mm lines to offer you from Flintloque to 28mm High Fantasy to Mythological and unique like Grinning Skull and Ganesha Games as well as 15mm in the forms of many historical periods and fantasy plus science fiction and Laserburn. 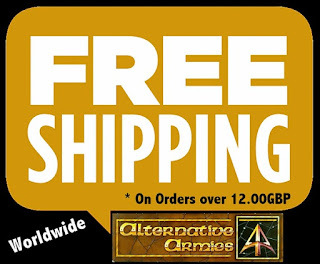 Our pricing is excellent and during this promotion all you need to do is add to your cart and as long as your product total is more than 12.00GBP then postage is free worldwide. This is automatic. This is standard airmail and domestic postage and if you wish to add a 'signed for' option this remains at 10.00GBP flat charge. Go HERE. 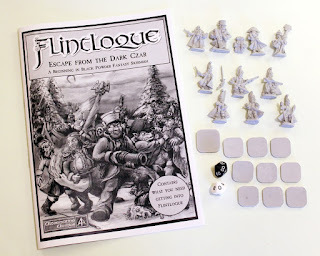 Get yourself some campaign supplies for the early spring in 15mm and 28mm scale! Additionally our sister website The Ion Age is also running this promotion with free postage on all orders over 12.00GBP so visit them if you love space opera wargaming and have a browse. 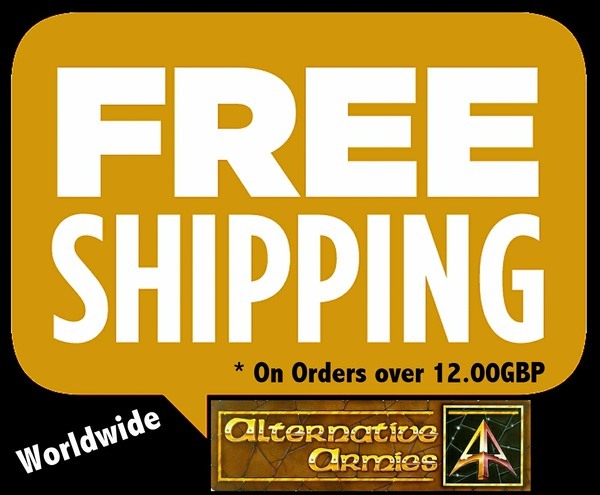 If you wish to combine orders from Alternative Armies and The Ion Age by email then contact us on sales@alternative-armies.com letting us know who and where you are plus your code list and we will sort you out. Any emails which arrive before 9am GMT Tuesday 21st will qualify for the offer even if it takes a little longer to get the order processed and in place. We will be shipping out orders all the way through this excellent weekend offer and then beyond it. 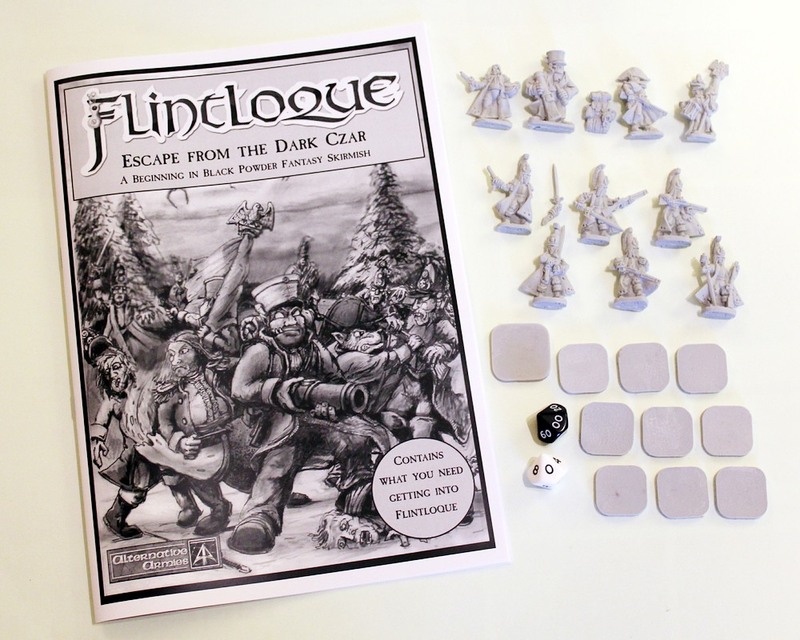 We will then return to a new normal with our regular releases for many lines including Flintloque, Fantasy Monsters, HOT 15mm Fantasy, Sengoku and more.